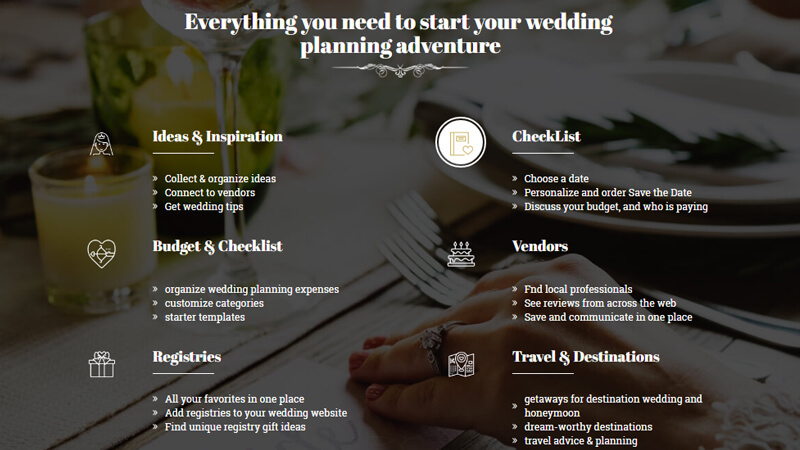 The Wedding is Responsive HTML theme well-suited for wedding planner websites. 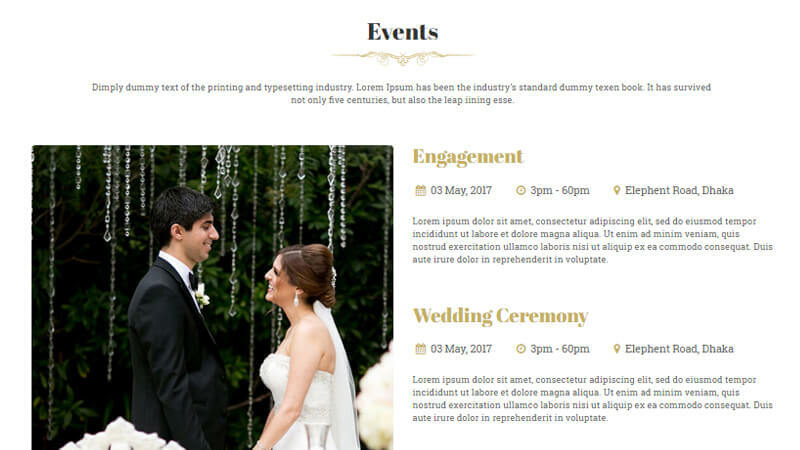 Modern, elegant and creative theme for wedding and engagement event. 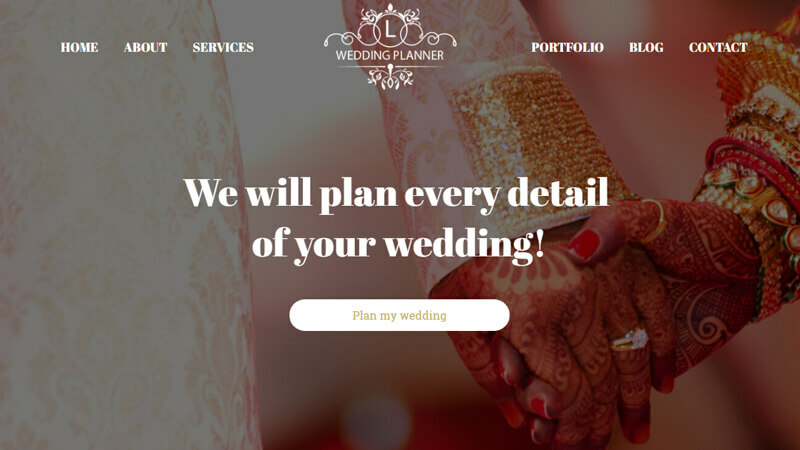 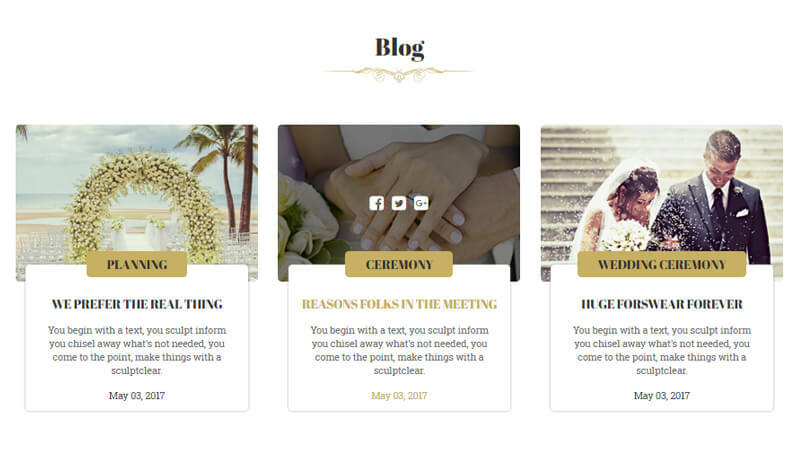 The theme comes with a gorgeous design that is great to showcase for couples who want to create their own wedding website.